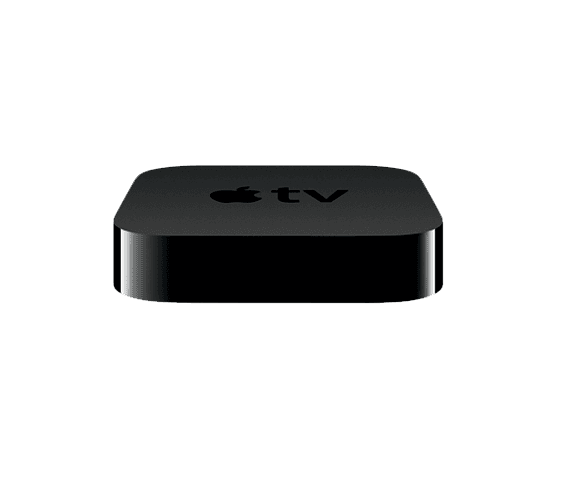 One of the fun projects going on at Mac Mini Vault is our Apple TV webserver. As much as we ‘d love to see how many Apple TV’s we could mount into a data center cabinet, it will never be a sustainable service to offer. This project was a fun way to see how far we could take the A4 powered Apple TV. The Apple TV is running iOS 4.2.2 (obviously jailbroken) with lighttpd for a web server. You can see the webpage we set up by visiting atv.macminivault.com. We’ll keep an eye on the CPU load and watch the analytics to record how much traffic the Apple TV receives.